Amongst the prolific and consistently high-quality output of Arnold Jacobshagen, Professor of Musicology and dean of the department of Musicology and Music Pedagogy at the Hoschschule für Musik und Tanz Köln, is an edited volume Perspektiven musikalischer Interpretation from 2016, in which his own chapter deals with Musikalische Interpretation als künstlerische Forschung? Konzepte und internationale Kontexte. The value of this contribution lies primarily in the fact that it displays Germany's lagging behind the international AR developments, and argues for breaking with this situation. The chapter's international contextualization offers a handy overview of most of the global developments (Asia is notably missing) and zooms in on the German situation and its German-speaking neighbors, Austria and Switzerland. Of interest is Jacobshagen’s detailing of the issues pertaining to Germany’s position, e.g. how establishing “Wissenschaftliche Forschung” to be a pleonasm led to the compromise of considering “künstlerische Entwicklungsvorhaben” as both (legally) equivalent to and (otherwise) distinctive from “Forschung” (see also here). With regards to the third cycle, it is clear how much of a problem is presented by the need to reconcile the demands for the highest artistic standard as well as “eine geisteswissenschaftlich fundierte Ausbildung, die zum Schreiben einer höchsten akademischen Ansprüchen genügenden Dissertation befähigen würde” (p. 75), and that this is not or hardly ever the case. At the time of the publication, an “artistic-scientific” promotion (Dr. Phil.) 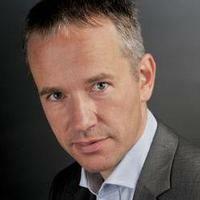 is still only possible in the Hochschulen in Freiburg, Hamburg, and Karlsruhe. Whilst Hamburg has a large number of artistic-scientific doctorandi (mostly in composition), and the first applications have been submitted in Freiburg, no completed doctoral trajectory was announced yet. In all three cases, the scientific research is primordial, with the artistic project “lediglich eine Ergänzung bzw. Verdeutlichung”; in Hamburg, the dissertation is valued as twice the weight of the artistic component. (Interestingly, in the Medical School Hamburg, the department Kunst, Gesellschaft und Gesundheit has been focussing on AR, having devoted a conference to Artistic Research in Applied Arts in 2013, which resulted in a 2015 book publication.) In the Hochschule für Musik und Tanz Köln, a doctorate can be obtained in musicology, in music pedagogy, “dance science”, art management, and music medicine – not in artistic-scientific matters. There is nevertheless a masters course in “artistic development and reflection”, aimed at enabling the function of a bridge towards artistic research, and offering Hochschule students to embark on a musicological doctoral trajectory. Jacobshagen's chapter certainly relates to the 2011 article, Die Verleihung des dr. Art und dr. Mus, by his Cologne Hochschule colleague Prof. Dr. iur. Dr. h.c. Peter M. Lynen, who, at the time, was director of the Zentrum für Internationales Kunstmanagement, and vice-president of the Nordrhein-Westfälischen Akademie der Wissenschaften und der Künste. In such relevant functions, Lynen established an elaborate but purely negative view on AR in the context of the "hochschul- und bildungspolitischen Raum", noting issues of financing and legal status, as well as putting forth the said pleonasm and what he sees as the consequent softening of the research concept. All the while, Lynen apparently considers AR at its most limited, i.e. as Practice-As-Research with the simplistic "man nehme dies und das" methodology. In his view, neither the cultural sector nor academia is waiting for the research "hermaphrodites" that would be created by mixing completely different standards of quality. Lynen's notion of the research-wise incompatibility of art and art-science can be traced back to Julius August Philipp Spitta's 1892 Kunstwissenschaft und Kunst essay (in his Zur Musik - I thank Karin Gastell for pointing me to the Spitta and Lynen texts.) Spitta revealingly claimed "It is conceivable a state in which [art and science] live peacefully side by side, each one of his work, the one of the work of beauty, the other the struggle for truth" (p. 14) but that "[t]he paths of arts-science and art must never interrelate" (p. 13). Indeed, with gaps between pro and con running so deep, there is still much to do in Germany. For the upcoming Darmstadt Summer Course 2018, a Call for Applications was issued by the Internationales Musikinstitut Darmstadt, offering a workshop Artistic Research as Compositional or Performance Practice. Tutors are violinist Barbara Lüneburg from the Staatliche Hochschule für Musik Trossingen (Germany) and composer Marko Ciciliani (Graz, Austria). Both list their involvement in AR through Austrian Science Fund projects (TransCoding, resp. 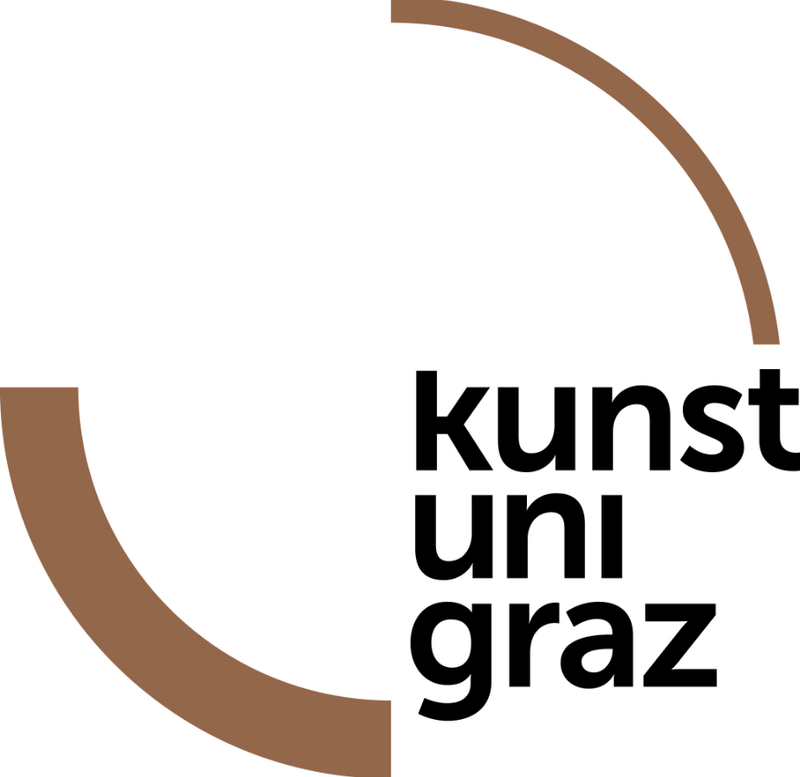 GAPPP) at the University of Music and Performing Arts Graz, however. The Musikhochschule in Trossingen does not (yet) seem to offer anything related to AR. Jacobshagen's 2016 text concludes that “[i]n view of the excellence and dynamic of these international developments, it is to be hoped that Germany, as a country with a particularly dense landscape of Musikhoschulen and international student body, will be able to catch up in the field of artistic research in the near future”. Perhaps his contribution will help ignite the further efforts necessary to enable musicians to develop their AR ambitions in German higher education. Time flies when you are having fun. I generally don't find plane rides much fun, but during my flight from Portugal last week, it struck me how much I had enjoyed the Research 'Hands on' PIANO conference in Aveiro, and how it had only been a few years since I started thinking how we need this type of event. Back then, I had voiced some frustration to the founders of the Journal for Artistic Research, which aims to publish expositions of research "from all artistic disciplines". To be exposed only to a variety of types of creativity and its fundus, including architecture, film, drawing, dance, theatre, etc., doesn't really cut it for me when considering the relatively meager benefits of this diversity for my particular piano practice. Yes, AR is a common interest, but my expertise is that of piano playing, not of pan-disciplinary methodology. As wonderful as JAR is, I would prefer there to be artistic research journals per instrument as well - even per aspect of its performance practice. Similar to academia, to have output disseminated in specialized channels allows for professionals to be updated on what goes on in their field more efficiently than having to browse through many more publications to find relevant output. This fits the wider debate about AR types of output that need to include formats which extend to different multi-medium levels (hybrids like a monograph-with-DVD, full-online publication, research-CDs and -DVDS, annotated scores,...) and even to the outside of the traditional dissemination framework, like workshops. So that was just a few years ago. Now, in a way, we're already there. Not that we have many specialized online journals for artistic research, but we now have such conferences. That's a big step. Since 2017, the University of Aveiro, through its communication platform IMPAR - Initiatives, Meetings and Publications on Artistic Research - has been announcing its Research hands on events. The first one was for flute in April of last year. There was one for guitar later in 2017 (no call for proposals, though) and, just now, one for piano. During 2018 there will be new ones for flute and guitar again. The aim of these events is to "bring artistic production and academic research closer together, creating opportunities to combine the artists' and the researchers' knowledge". To be fair, this is what the Orpheus Institute had in mind for its "Research Festivals", presented from 2009 to 2015: to merge the academic conference with the artistic festival in order to avoid the typical conference-with-some-music-as-well while making the point that a concentrated presentation of AR projects should be more than a display of artistic output. The research festival concept has been welcomed by other institutions, notably the conservatoires of Rotterdam and Tilburg. (Apparently, other disciplines have them too - e.g. here - and already from before 2009, but these "festivals" are thought of more generically as a celebration.) Typically, the research festivals' content is organized to include compositional and pan-instrumental expertise. Many of these events use a topic to apply cohesion, but that is not the same as having instrumental (or compositional) expertise be the common denominator. The four-day conference in Aveiro that I witnessed (Jan. 24-27, 2018) catered exclusively to pianists. The colleagues hailed from Spain, Croatia, Greece, the UK, Belgium, China, Canada, and Mexico, as well as from the more predictable linguistic background (Portugal and Brazil). The students at the masters and doctoral levels, and the concert pianists and teachers who were newer to the research scene, compensated amply for the presence of the more established scholarly types. The merchandise table in the hallway offered not just scholarly books, but new editions of scores as well, signalling how the target audience was not the academic per se. This became immediately palpable in the parallel sessions. Noticeable categories in the presentation contents included geographic overviews of repertoire from three different continents, gender-related topics (women composers; more than half of the presenters were women), the entire range of 18th to 21st century music, from solo to concerto, from Ligeti to graphic scores, etc., i.e. categories that could have been taken to satisfy the desktop scholar for all that the titles in the program indicated. Although perspectives often did include the historical and analytical, by far most of the presentations were purely practitioner-oriented however: from the technical (virtuosity, memorizing, pedagogy, practicing, bodily relaxing) to the fringe of the professional activities (medicine, marketing & management). Even the seemingly archaeological or the instrumental innovation catered insights that are useful in developing interpretation. 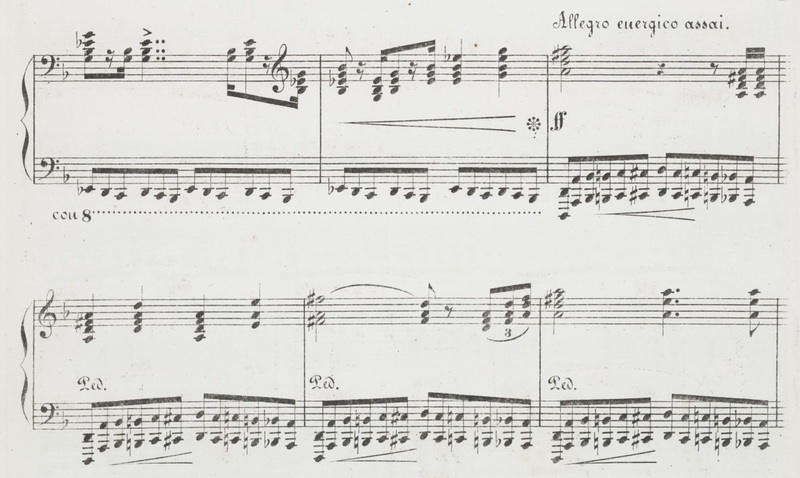 I particularly found Luís Pipa's personal experimentation and reconstruction of the final bars of Mozart's Fantasie in d minor K.397(385g) to my liking, in which he made insightful and distinctive use of the Neapolitan sixth to musically argue a connection to Mozart's own preceding materials. 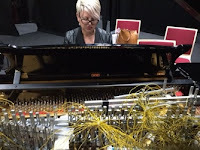 Kate Ryder's session on expanded pianos, including the Magnetic Resonator Piano, offered interesting information on what seems to be a trend in the UK, what with the country's self-perceived history of experimental music and the work of a handful of Ryder's UK colleagues in this regard (e.g. Sarah Nicolls and Geoff Smith's "fluid piano"). And then there was Dr. Hara Trouli, performing arts medicine specialist, whose cause is worthy of a separate post on this blog. I look forward to other institutions experimenting with this concept, whilst noting that the next 'Research Hands' on PIANO gathering is scheduled in Aveiro in 2019. 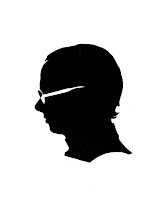 In the Schubert CD booklet, the composer's signature is the only image related to the man who originally made the sonatas. The two-page interview with the pianist, which replaces the programme notes traditionally written by a musicologist, features a mere six questions, one about Schubert ("He had syphilis, but was he really expecting to die soon?") and the rest about the pianist: why he waited so long with a new solo recording and why he chose these sonatas, why he prefers to use the self-made keyboard, and what particular qualities does the recording hall in Japan offer, and, lastly, "How would you characterize these sonatas?" 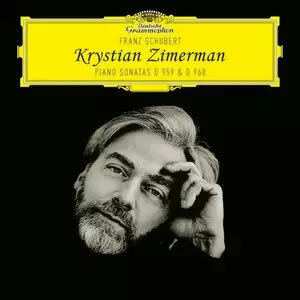 This CD is all about Zimerman, and it seems as if it was decided that he, and not Schubert or the two sonatas, would be selling it. It is in the same vein as the apparently unavoidable focus on Yuja Wang's dresses in photographs and interviews. But at least Ms. Wang is an expert on the choice of her clothing; judging his interview, Zimerman could hardly be recognized as an expert on the historical or music theoretical value of Schubert and his compositions, unless he read it somewhere (hopefully written by an expert historian or theorist). 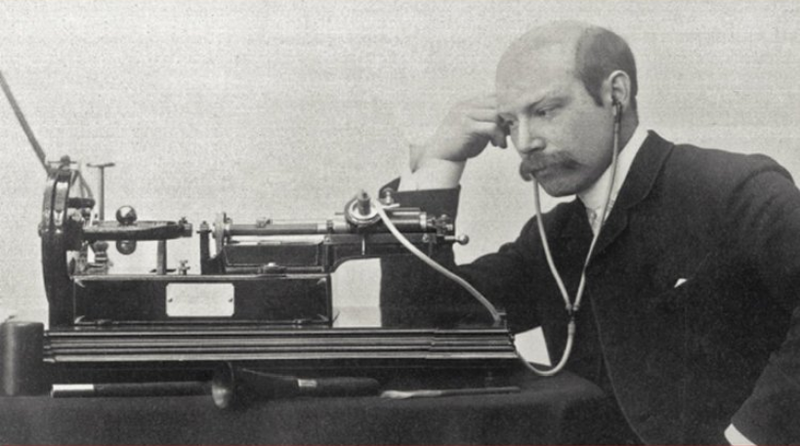 Idem for the acoustics of the recording hall - personally, I would have found it interesting to hear from the recording engineer how he managed the sometimes peculiar sound of the CD - and the suggestion that Zimerman designed, manufactured and assembled the keyboard and the hammer action himself. The glaring lack of detail emphasizes the superficiality of the entire interview. Whoever was in power must have deemed it absolutely fine to invest in expensive glossy paper filled with romantically impressionistic pictures rather than enlightening information. Perhaps the DGG offices are still motivated by - as I remember - the unexpected US sales success of Ivo Pogorelich's solo Beethoven-Schumann record in 1982, which was reportedly due to the cover photograph of the pianist being favored especially by female customers (see here for a type of confirmation of this). Excepting the answers Zimerman gave in the interview, the above criticism may not have much to do with his range of influence in the production. His playing, on the other hand, is actually often very much to my liking. Beyond his technical abilities, which allow him to devise interpretations based solely on their musical merit, it strikes me how he appears to systematically look for pieces in which he can innovate traditional interpretations from a purely pianistic perspective. It was both eye-opening and musically satisfying to hear him play the huge sweep with which the piano part opens the finale of the Rachmaninov's second piano concerto at a speed which is audibly most consistent with the tempo of the movement (at 24'06" in here). Yuja Wang aligns the passage with the orchestra as well, though at a slower metrical ratio (three instead of two bars' worth to arrive back in the bass, see 22'44" in here); Rachmaninov himself (at 21'03" in here) applies an opening rubato to the effect that the sweep takes about four bars. I find Zimerman's entrance to be the most striking one, not because it is the only one I know that follows the composer's notation (though not his recorded performance), and not because of the breathtaking speed (which does not make it sound more "quasi glissando" than Rachmaninov's), but for the way it continues the momentum that the orchestral material created. 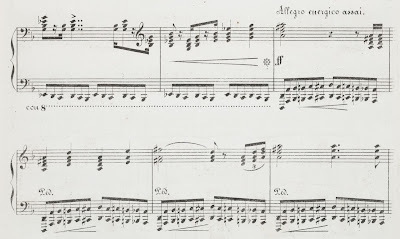 In Liszt's Funérailles, the distinction between producing the famous left-hand ostinato with and without the damper pedal is managed by Zimerman with notable consistency. (Listen here, starting at 8'04".) The score prescribes the pedal from bar 115 onwards for an entire bar, or more, at a time - regardless of harmonic changes. The less muddy sound and the lighter action of pianos in Liszt's day allowed for this with more aesthetic comfort than the present-day instruments. The advantage of the damper pedal on a modern piano is that it can disguise the difficulty of clearly and evenly articulating all the notes in the right-hand triplet chords in bar 116 and 118, and that its building up of sound requires less force, and thus less exhaustion, in playing the octaves from bar 133 onwards. The price to pay is that, with lots of pedal, it becomes impossible to distinguish the metrical layers (left-hand triplets, left-hand 'drums' per half note, right-hand quarter note march), to maintain clarity and lightness in the galloping bass triplets and octaves, and to avoid the confusion of having legato and non-legato sounding chords. The ramifications of this are audible in many performances, even of great virtuosos like Martha Argerich (from 6'16" in this video). Not so in Zimerman's version. Until the Allegro energico assai section at bar 143, where no metrical layer or left-hand articulation is endangered, his use of the damper pedal is extremely limited, so that all of the above mentioned details come to the surface. Most excitingly, the rests in the dotted rhythms are now audible (see e.g. bars 141-142), driving the music forward to great effect. This is an elegant solution to the problem that using the damper pedal to compensate for technical difficulties can distract from, or even disrupt, the perception of the musical flow when that is composed on the basis of musical structures rather than technical prowess. However, the pianist must be able to pull it off. While Zimerman does so in Funérailles, his approach is less consistent in the two Schubert sonatas he just recorded, where there are comparable pedal vs. no pedal decisions to be taken. There is more to say about that, but I would prefer to return to it in one of my next posts. More interesting for the argument, here, are the fp octaves that characterize the final movement of D.960, for which Zimerman uses the resonance of a staccato articulation captured with the damper pedal. It is ironic that this CD highlights the extent to which marketing efforts can take the professional dissemination of musical performance into the foggy field of amateurism, where the means are indistinguishable from the ends, while the experimental nature of the recorded artist's practice, exemplary of the value of the scholarly paradigm shift towards including the study of performance, is blatantly neglected. The trajectory that led from Janet Schmalfeldt's 1985 article, On the Relation of Analysis to Performance, to the present day legitimation of musicians as researchers in-and-through their practice, has run parallel to the recording sector's continuous zooming in on the marketability of performers. These roads would offer more interesting directions if they would intersect more often. 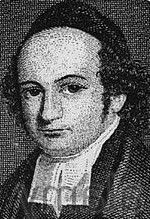 Why not ask a musicologist to write a few pages about Schubert and his sonatas, and - leaving out some of the pictures - add a text by (or an interview by another pianist with) Zimmerman on what he was looking for when working out his interpretations? It may not always be easy to cater to layman audiences, who may have less of an interest perhaps in the type of issues discussed above, but there is rather exciting terrain to be cultivated. As it happens, another new CD arrived on my desk, this week. Again, with some famous early 19th-century solo keyboard sonatas written during a famous composer's late compositional period. 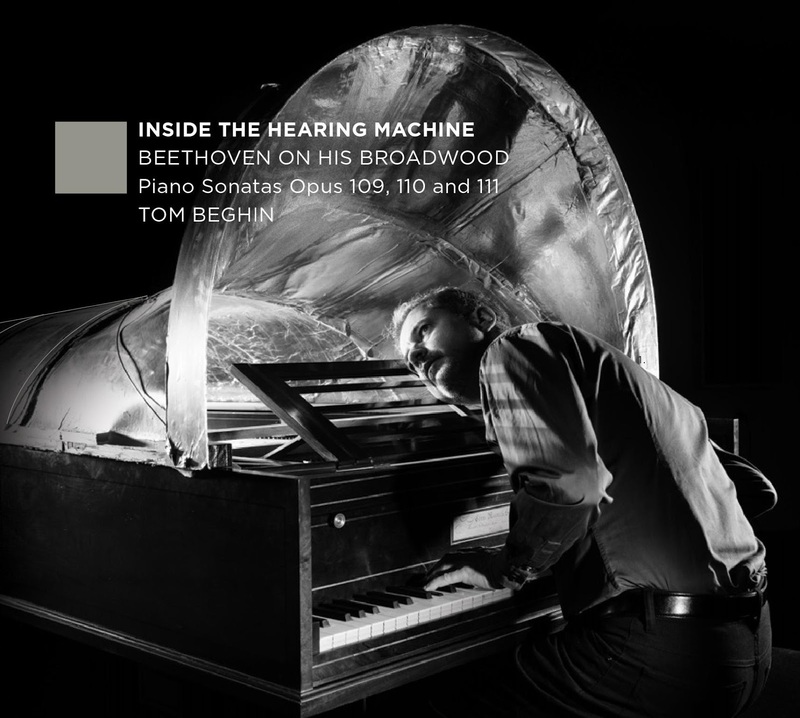 Beethoven's three last piano sonatas are performed on a replica of the composer's Broadwood piano, made by Chris Maene and "outfitted with a modern-day interpretation of Beethoven’s hearing machine". The pianist is Tom Beghin, also a musician with projects that I always eagerly await, ever since I discovered him on the box with all 32 Beethoven sonatas played on period instruments (see here). As with Zimerman, I don't agree with everything, or I wouldn't play/record all of it in the same way, but, to name just one aspect of Tom's recording, his improvised ornamentation is nothing short of delicious. Some pictures of his adorn the cover and the inside of the booklet, but there is so much more. Four essays deal with the perspectives of those involved in the project: "Beethoven’s Broadwood, Stein’s Hearing Machine, and a Trilogy of Sonatas", "The Deaf Composer and His Broadwood: A Working Relationship", "The Acoustics of Beethoven’s Hearing Machine", "Recording Beethoven’s Broadwood: A Tonmeister’s Perspective"; bonus materials include "Building the Stein/Broadwood Hearing Machine: A First-hand Report from Beethoven’s Conversation Books" and videos that are available on an accompanying website. All was clearly devised to be enjoyed by experts and laymen alike, and a fine balance was found between the diverse elements of the project as well as between the various demands of marketing a CD and demonstrating artistic creativity. The University of Music and Performing Arts in Graz (KUG) is offering a fulltime professorship in Artistic Research, beginning with the winter semester 2017/18. Minimal monthly salary is €4891,10 brutto. The call can be found on the university’s Career Service Center website (download the bilingual "Universitätsprofessur für künstlerische Forschung in Musik" PDF here). Details with regards to tasks include management of their artistic doctoral school (currently 11 students), independent research, teaching, setting up an artistic research center, acquiring third party funding, supervision of doctoral and master students, international networking, and admin. A doctoral degree is prerequisite, as is artistic status. Women and persons with special needs will be given preference in the case of equal qualification. Written applications need to be submitted before May 31, 2017. This is very exciting, as such openings are still extremely rare. Slowly, EU conservatoires have begun to appoint AR doctores to head their bachelor and master curricula, but at the university level a professorship is still almost exclusively the prerogative of musicologists. Their lack of artistic on-stage expertise – visible in the type of research their departments engage in, as well as in the way their doctoral students approach their topics – is mostly (though not always successfully) compensated for by including an artist in the doctoral supervising team. Moreover, a post-doc problem lies in the fact that without a university position the researchers' options for securing external funding can be severely limited. Between the very large EU grants and the small private trusts there is a huge gap that is best addressed by appealing to national funding agencies, for which typically a university affiliation is required. In terms of output, this problem can be felt in an imbalance of project size. Kudos to the KUG – may many more such initiatives follow! At their latest conference, in a Northern Italian city not far from where the oldest university has seen the start of a process leading to the third third cycle degree in Europe, the European League of the Institutes of the Arts (ELIA) presented their position paper on the doctorate in the arts: The Florence Pinciples. It follows a string of reference documents issued in recent years, each marking an ever firmer grip on doctoral training and therefore AR in the approximately 280 European institutions that offer research degrees in the arts. With the European University Association's 2005 Salzburg Recommendations on Doctoral Education (and their 2010 and 2016 follow-ups Salzburg II Recommendations and Taking Salzburg Forward), the 2011 European Commission’s Principles for Innovative Doctoral Training, the 2013 European Association for Architectural Education Charter for Architectural Research, and the AEC's 2015 White Paper on AR (see here), the institutional community have come full circle in bringing together both matters and formulating their views on them collectively after years of tentatively coming to terms with the challenges from individual perspectives. Besides the typical points of interest, such as appropriate funding, embedding in institutional policy, critical mass, etc., especially noteworthy have been the Salzburg Recomendations' confirmation of advancement of knowledge through original research, the aim at diversity, and recognising pre-docs as early stage researchers; Salzburg II wanting to steer away from the traditional one-on-one supervision model; the European commission adding exposure to industry & other relevant employment sectors; the third Salzburg position's interest in engagement with non-academics; the EAAE expressing the need for specific and inclusive types of communicating knowledge within research and spanning artistic and scholarly projects. 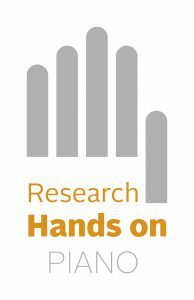 Worthwhile adding in this respect is SHARE's Handbook for Artistic Research Education, identifying examples of best practice and offered a Toolkit for curriculum building. According to the Florence Principles, the strategic areas in the international debate include formats for presenting and disseminating output, best practices, supervisors, doctoral programmes, and career perspectives. Some of their "seven points of attention" are deserving of specific attention, indeed. Already in the preamble to the Seven Points, it is striking how artistic aspects seem dominant. To "make an original contribution in their discipline" [my emphasis], "develop artistic competence", "extend artistic competence", "create and share new insights by applying innovative artistic methods" during the doctoral studies leaves plenty of room for the candidates to allow for e.g. a new painting or composition to be the knowledge contribution. What "innovative artistic methods" might be is a mystery to me - they may not be intended to be musical. For Career Perspectives, it is envisaged that holders of doctoral degrees in the arts can "enter (or continue) an academic career at a higher education institution and/or enter/continue their careers as artists." In its simplest meaning, this may be taken as the wish for doctores in the arts to continue to do research rather than returning to the stage and the classroom. As valuable as an objective that is, it would be even more exciting if academic positions (i.e. university professorships) become available to artistic researchers so that they may join the pool of researchers that can apply for grants that are limited to university employees. 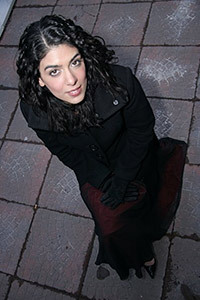 Under Doctoral Work, it is stated that the project "uses artistic methods and techniques" and that it "consists of original work(s) of art and contains a "discursive component" (note the hesitance to put "written component" in writing) that critically reflects upon the project and documents the research process". Again, this can easily be understood as performing a number of recitals or handing in a newly composed opera, accompanied by an ultimately negligeable written analysis or logbook. More cryptically, it is stated that internationalism, interdisciplinarity and interculturality "can benefit from doc programmes in the arts". A Research Environment with a critical mass of faculty and doctoral researchers, all of them artistic researchers, is rightfully commended. As for Supervision, "at least two supervisors are recommended". It is not explained why and how that function is split, but my guess is that the shortage of artistic researchers with the ius promovendi causes the supervising teams to necessarily consist of a university professor and an artist in order to attain an equilibrium of academic and artistic expertise. Finally, the attention point of Dissemination mentions - of course - the need for appropriate channels and peer-review. More interesting, though also not further elaborated upon, is the effort that is stated to be needed in order to "create adequate archives for results of doc work". It is also good to see open access claimed as a guiding principle. All in all, the historical weight of the visual arts in this discourse is again noticeable, as it has been in the SHARE handbook (see here) and elsewhere. Whether the developing committee of the Florence Principles, with one musician among four visual artists, effectively represents the current balance of involved institutional parties is a question that I look forward to seeing treated on its own. Also curious: the European University Association - representing the institutions with the actual degree-awarding power - is not among the interest groups listed as supporting and endorsing this document, even if it takes their own recommendations as a point of departure. Anyhow, it is stimulating to see how the grey literature evolves steadily towards ever more nuanced positions, with ever clearer vision and purpose. I once had a teacher, Claude Coppens, who had meticulously looked for statistical information among the dynamics in the complete known works of Johannes Brahms. His exercise revealed an extraordinarily high number of “mezzo”-dynamics (mp, mf), leading him to conclude that Brahms was to be seen as a representative of German Impressionism. Anna Scott rose to AR fame with her doctoral work on how to perform Brahms at the piano in a style that is now lost (see here for downloading her dissertation). I found epiphanic pleasure in experiencing the consequences of Anna's research during one of the workshops she has been conducting, when I physically felt the difficulties in learning to adapt my performance style to the discoveries that characterise her project. 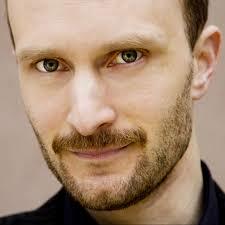 Valentin Gloor is among the Orpheus Institute's best kept secrets. Not only is he one of the very few artistic researchers active in matters of the voice, he also developed his own brand of taking a theatrical angle from which to present his work. It is a real shame that so few videos of his projects are to be found - see here for one more. Any performer active in new music has experienced it when working with living composers: they aren't necessarily the Holy Grail of answers to the questions we may have about their pieces. The previous sentence sounds perhaps odd, as if it is a choice not to work with a dead composer. But we all do want to communicate with the composers of the music we want to play, whether we interpret what they wrote in letters two centuries ago or what they are going to say to us during the dress rehearsal for tomorrow's world première. In other words: it can be as difficult to get the information you want from a living composer as from a dead composer. This may be one of the reasons that musicology has been mostly interested in the deceased. Other reasons are of course the convenience of a closed oeuvre and of an extensive literature to build upon, but these should be outweighed easily by the advantages of investigating living beings and their actions, one would think. Besides the fundamental urge to assess the act of (co-)creation without the distorting prism of the score, there is the prospect of insights unique to dialogue and common context (e.g. contemporaneity of language, research focus and perspective, knowledge,...). Nevertheless, research into living composers is often not much more than a way to propagate those composers’ ideas. In this regard, Ian Pace’s thorough critique on such spokesman-musicology is certainly valid for quite a few more cases than the one involving Brian Ferneyhough. I remember vividly the awkwardness of seeing David Osmond-Smith read a paper on Berio with the composer sitting next to him, and how nobody knew who to address with a question during the Q&A session. Or how Kagel visibly – dare I say “theatrically” – nodded or shook his head (dis)approvingly during each consecutive presentation at a conference in his honor. It is none the less good to see that recent music is the object of study. It is not a very recent evolution, but there seems to always have been a kind of schism between those who scrutinize long bygone eras and those who look around themselves. The moving wall between them, gradually shifting with time at the speed of about a generation, represents defining lines between interests as well as methods. Already in 1933 Henry Cowell published a book “to present the composer’s own point of view”. * Some of the rationale behind the “experiment unprecedented in musical history” demonstrates a sense of critical perspective, such as the urge to display diversity (“Special consideration was given to composers who are developing indigenous types of music”), or the doing away with any "pretense of being complete”. (Cowell 1933, v) Other aspects betray a level of superficiality, however: while ostentatiously called “a symposium”, there was never a conference and it is reasonable to assume that Cowell oversaw and controlled the whole enterprise himself rather than organize a peer process to work out the content; contributions were sought, and when it was impossible to obtain original ones, articles were reprinted from “various periodicals”. From an academic point of view, there is a thin line between amateurism and journalism. As long as we revere the writings of artists as a product of an oracle, as we so often do their compositions, critical assessment stands little chance. Such issues of “the work” are accompanied by those of power. It is not a coincidence that I added the names of two dead composers to the second paragraph of this text. I could list others – and not just of composers – but I could also name projects of which I had to see the potential vanish into thin air because it became too dangerous to mine the field of knowledge embodied in the mind of the living being who was the object of the study. If I thought myself strong enough to put aside my own ego, that of the other was not so easy to take out of the equation. To be fair, Cowells aims and ideas need to be seen in their historical context (i.e. reacting against a perceived bias in the reception of "modern" music), all the while taking into account his penchant for combining instruction with provocation. Yet, some of it anticipates ideals and conundrums of AR: today, we still recognize the added value in and the issues with an artist contemplating his/her own practice. But the problems of auto-ethnography overlap with those mentioned above, and the intentionality and poetic fallacies are treacherous at any distance between subject and object. These challenges are very typical of AR, as the researcher necessarily involves his/her artistic practice. Through regular such confrontations in my own research, I am thus simultaneously researching (in-and-through that practice, so to speak) possible ways around the pitfalls, whether investigating living composers or performers. And although I am convinced that enough safeguards can be put in place to make scrutiny of living beings’ actions worth its while, I don’t have all the answers to all of the issues. It is therefore very fortunate that an international, multi-disciplinary three-day conference (with Ian Pace on the board of conveners) is planned to discuss just these matters. Writing About Contemporary Artists: Challenges,Practices and Complexities will be held at Surrey University's Institute for Advanced Studies on October 20-22, 2017. The closing date for sending in abstracts is May 29th, 2017. Many important reasons to be in Surrey in October! * Cowell, Henry. American Composers on American Music. A Symposium. New York: Frederick Ungar Publishing Co., Inc. 1962 edition. xiv + 226 p.
For its 10th Research Seminar, "Sound Work", the Orpheus Institute is investigating "composition as critical technical practice". 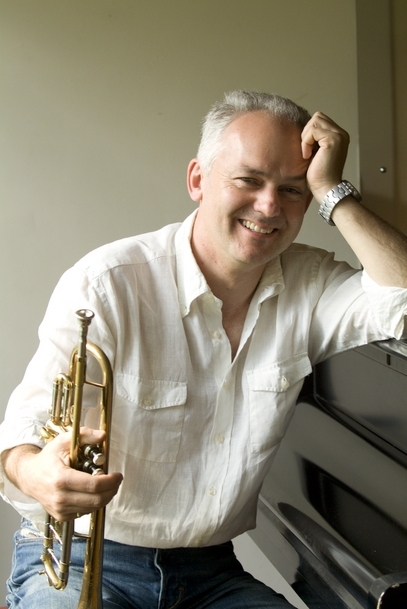 The seminar is convened by composer-performer-researcher Jonathan Impett, and will take pace on 21-23 November 2016, in Ghent, Belgium. At about that time, the last installment of the hot 2015 UK debate on "composition as research" will have been a year old (see here and here for more on that debate). 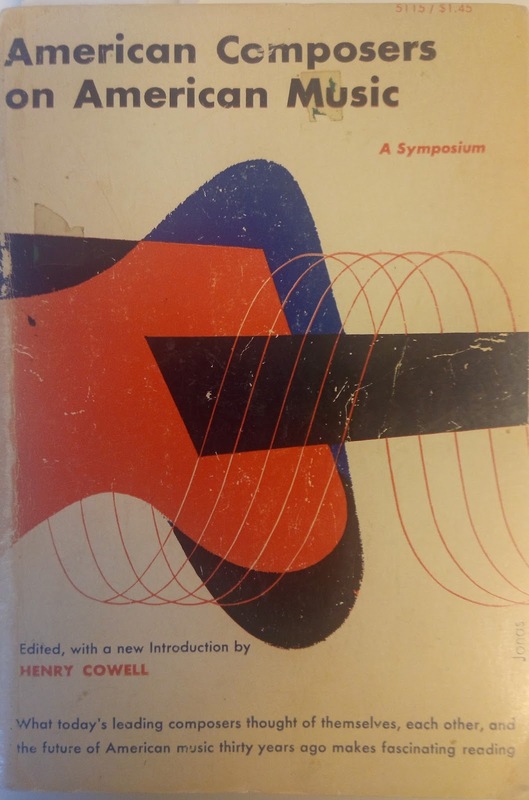 The Orpheus Seminar "will consider composition as a research activity - a process informed by theory and intuition, constraint and contingency, expectation and experience. It is a continuous iterative process of inscription and reflection in which its models, metaphors, aspirations, obligations, tools and technologies all play a part. This process is distributed temporally, socially and materially. The artefacts of composition – however notated, improvised, virtual, embodied or technologically implemented – are hybrid technical objects. Neither pure ‘inspiration’ not unmediated formalism account for what they contribute. We might rather consider composition as a design process, and study its dynamics and decisions in the spirit of critical technical practice – a term coined by Philip Agre in his work on the creation of the artefacts of artificial intelligence." Keynote speakers are Nicolas Collins (Art Institute of Chicago) and Alan Blackwell (interdisciplinary design - University of Cambridge). The call aims at proposals by practitioners from all disciplines, particularly welcoming "presentations that explore the demonstration of composition as research in innovative ways." The deadline for proposals, to be sent to info@orpheusinstituut.be, is August 17, 2016. As much as artists have always scrutinized their practice to re-evaluate its status and to explore new paths, the discipline of artistic research is a relatively recent one. Much of this exciting part of the musical sector is being developed as we write, more yet is still hotly debated. This blog is to keep track of what I come across while riding through the scenery around this vibrant new community, of which I, a classically trained pianist and post-doc artistic researcher, have now become a heavily involved member. Hop on and enjoy the ride.